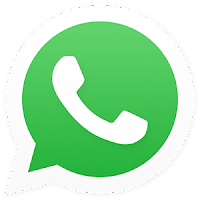 Without much doubts WhatsApp Messaging app is seriously making a lot of improvements every now and then. I’m pretty sure you are all enjoying the video call features now. This feature is also said to have appeared on WhatsApp beta version2.17.1.869 on iOS. 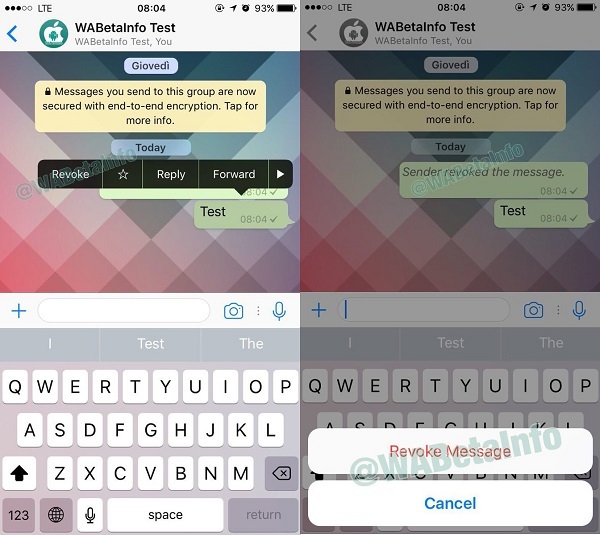 Those who have groups will find this feature handy, as you will be able to edit sent messages, delete sent messages. This is going to make a lot of sense I must say.